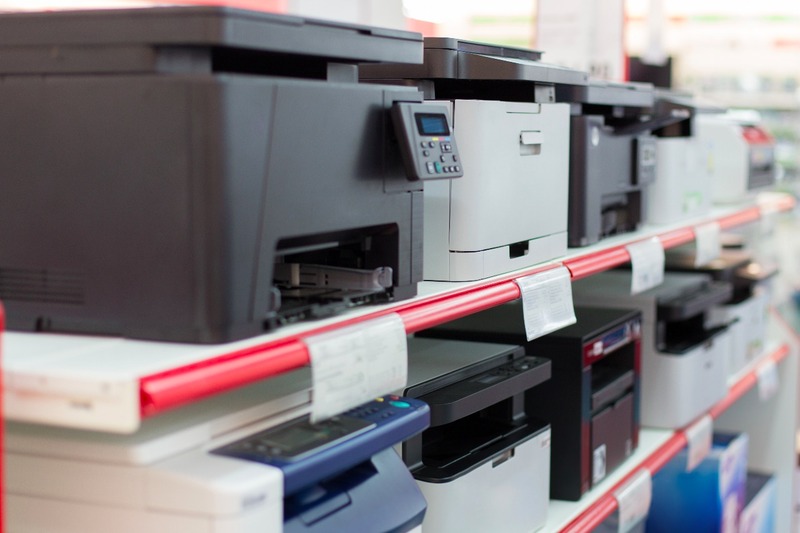 If you’re in the market for a new printer, you may be wondering whether you should get a color laser printer or an inkjet. The truth is, that depends on what your needs and expectations are. Each has prose and cons, and you will need to decide what the key factors are for you. 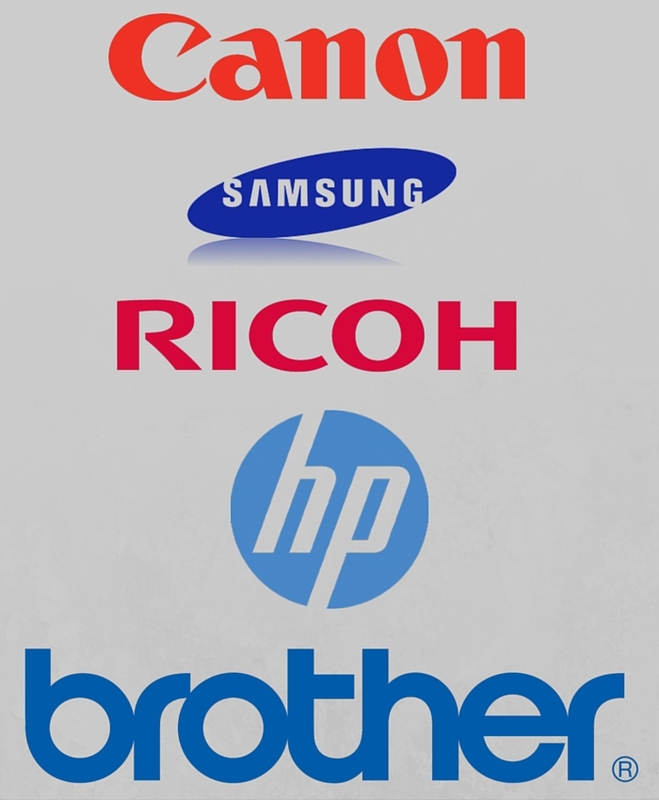 By K. Srikant|2017-09-21T16:32:10+00:00August 9th, 2017|Printers|Comments Off on Which USB, network or MPF printers for my setup!! What is the right mix?